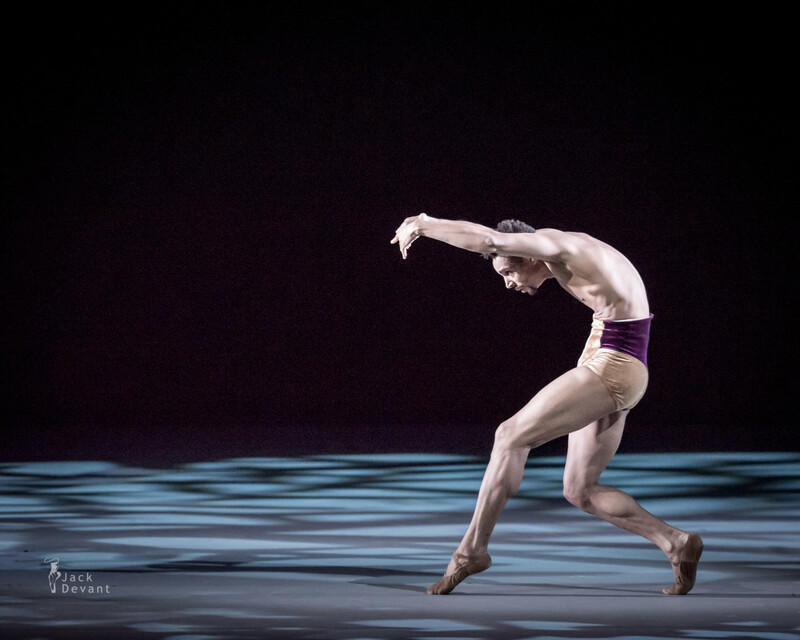 Clifford Williams in And So It Is by Dwight Rhoden, music by Johann Sebastian Bach, choreography by Dwight Rhoden. Benois de la Danse 2015 laureates Gala concert. 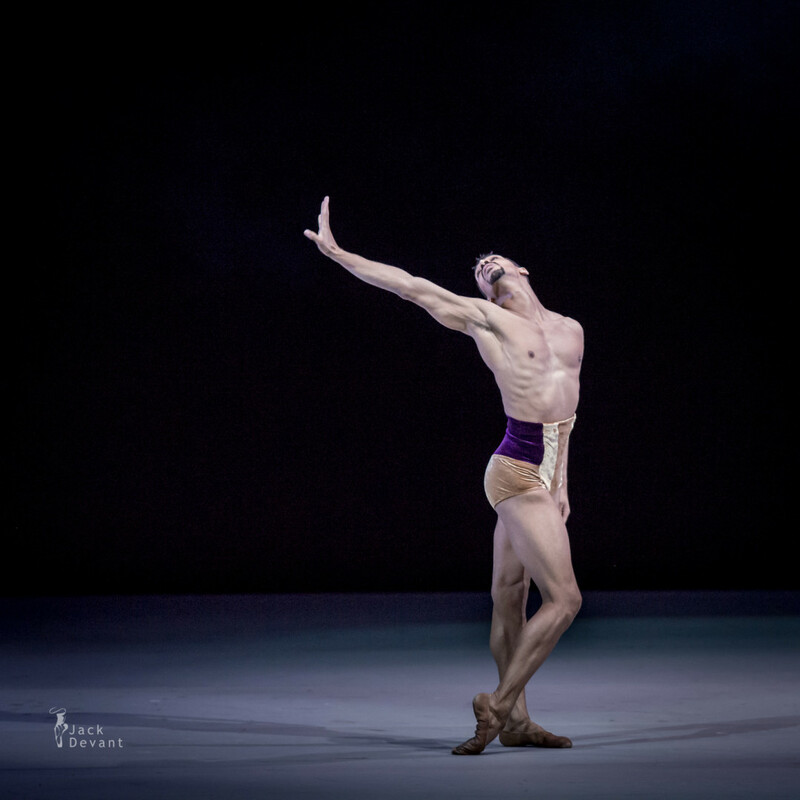 Shot on 26th of May 2015 in The Bolshoi Theatre, Moscow. Clifford Williams is Artist in Residence with Complexions Contemporary Ballet (New York, NY). Clifford began his dance training at F.H. LaGuardia High School of Art and the Performing Arts. He attended The Ailey School and The School of American Ballet, both on scholarship. He was a first-level recipient of a National Foundation for Advancement in the Arts award in 1998. In 1998, he attended The Juilliard School, where he danced works by many choreographers including Lar Lubovitch, Igal Perry Hans Van Manen, Jose Limon and Mauricio Wainrot. In 2001, he was invited to join Dance Theatre of Harlem, where he danced until 2003. In 2004, Mr. Williams joined Complexions Contemporary Ballet (New York, NY). He has danced works by Dwight Rhoden, William Forsythe, Nicolo Fonte and Jae Man Joo. Since 2004, Mr. Williams has assisted Director/Choreographer Dwight Rhoden on numerous projects including ballets for North Carolina Dance Theater, Pittsburgh Ballet, Aspen Santa Fe Ballet and The Diana Vishneva Project as well as for the television show “So You Think You Can Dance.” He has also set Dwight Rhoden’s works on schools such as The Ailey School and NYU Tisch School for the Arts. 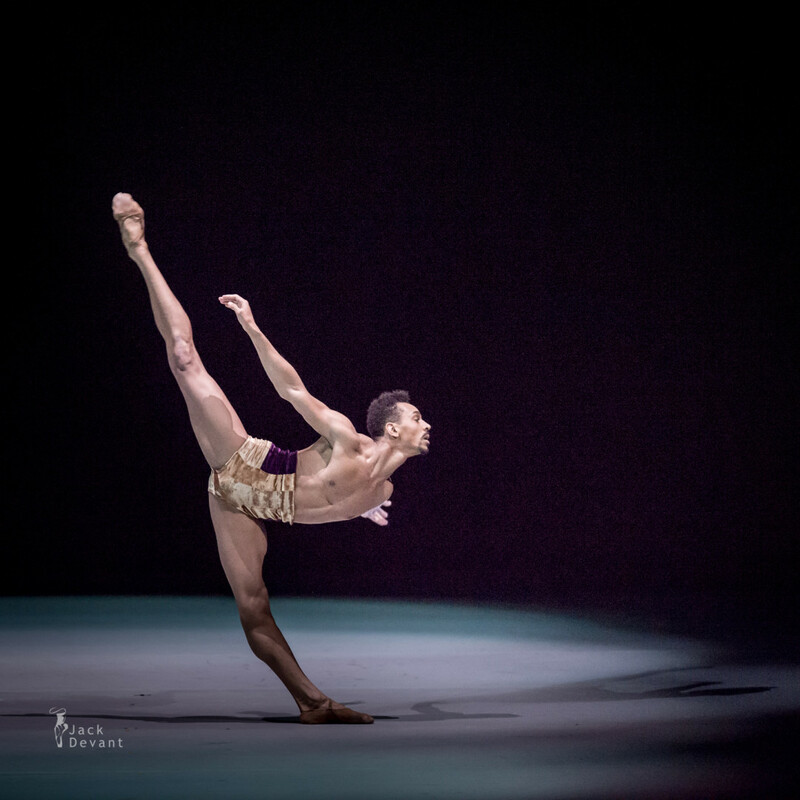 In addition to setting works for Dwight Rhoden, Williams is certified in teaching the official Contemporary Ballet technique of Complexions Contemporary Ballet; and continues to be a part of educational outreach for Complexions. 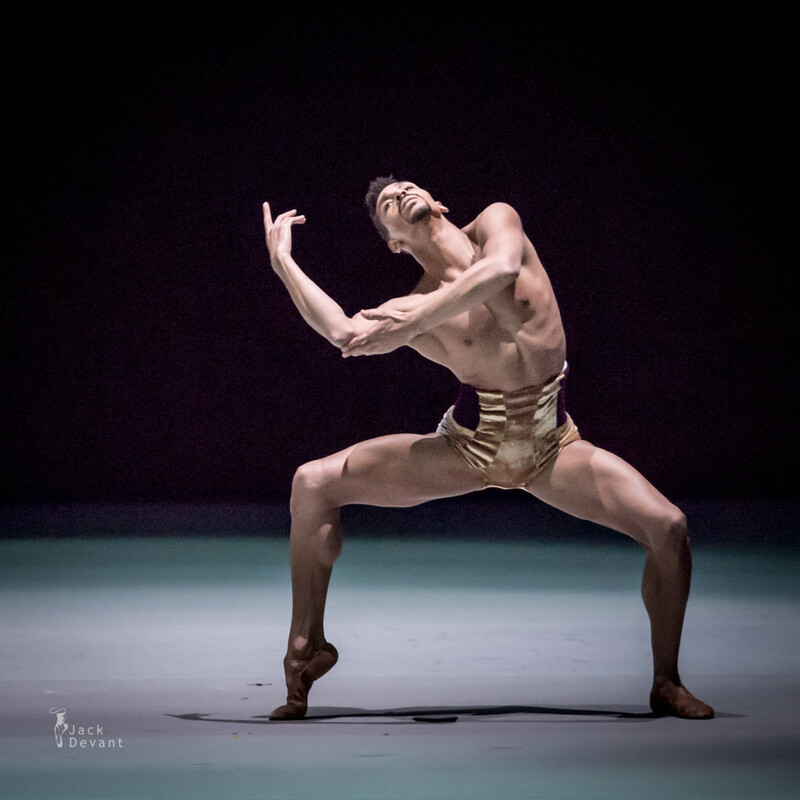 In 2008, Mr. Williams left Complexions to dance as a Principal dancer with Compañia Nacional De Danza under the Direction of Nacho Duato. During that time, he danced many principal parts and was featured in creations by Mr. Duato. Mr Williams rejoined Complexions in 2009, where he danced as principal until 2012 before being appointed to artist in residence. Most recently Mr. Williams was featured as the title character in Debbie Allen’s ” The Hot Chocolate Nutcracker ” which airs on the BET network in 2013. Dwight Rhoden is a choreographer and artistic director of Complexions Contemporary Ballet who began dancing at the age of 17 while studying acting. He has performed with the Dayton Contemporary Dance Company, Les Ballet Jazz de Montréal and was a principal dancer with the Alvin Ailey American Dance Theater. He has appeared in numerous television specials, documentaries and commercials throughout the United States, Canada and Europe and has been a featured performer on many PBS Great Performances specials. Dwight Rhoden has established a remarkably wide-ranging career, earning distinction from The New York Times as “one of the most sought out choreographers of the day.” A na­tive of Dayton, Ohio who began dancing at age 17, Rhoden has performed with Dayton Contemporary Dance Company, Les Ballet Jazz De Montreal and as a principal dancer with Alvin Ailey American Dance Theater. He has appeared in numerous television specials, documentaries and commercials throughout the United States, Canada and Europe and has been a featured performer on many PBS “Great Performances” specials.